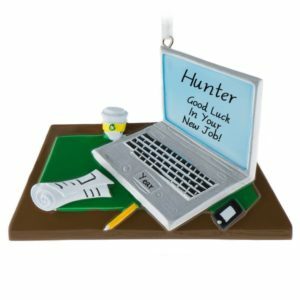 The daily grind of everyday life. 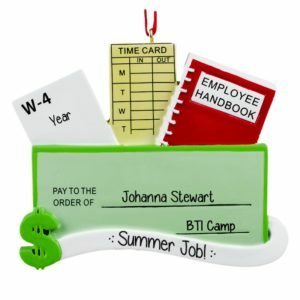 Every day, just like clockwork, that alarm clock goes off and we must get up and head to work like responsible adults. 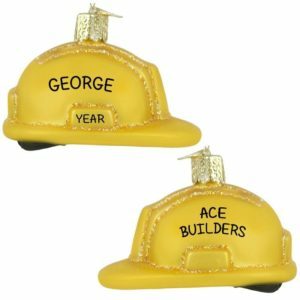 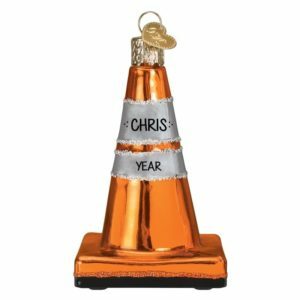 Whether you are fixing cars at the body shop or waiting table at the local diner, we have an ornament to celebrate your hard work. 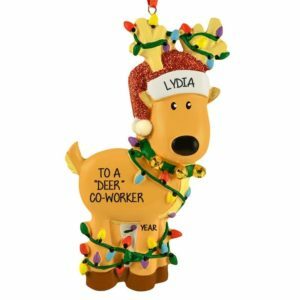 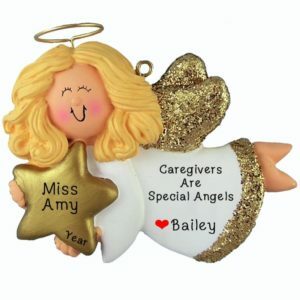 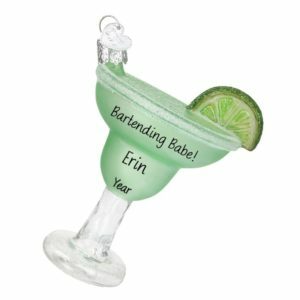 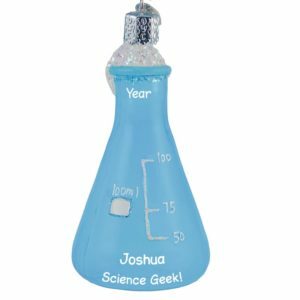 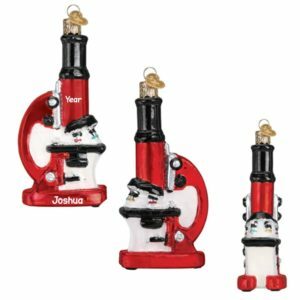 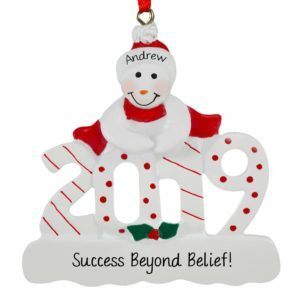 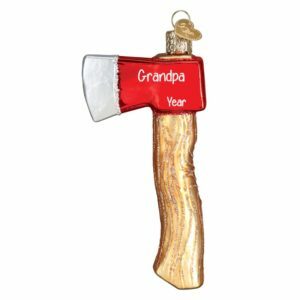 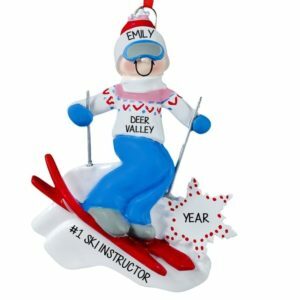 Personalized Ornaments For You has a huge selection of resin, glass, or dough ornaments that our talented artists can hand personalize with a name, year, and fun sentiment to help bring some sunshine into a long and grueling day. 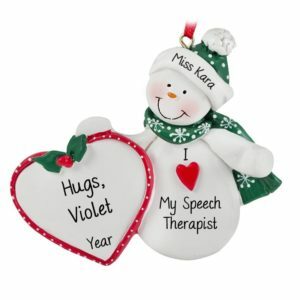 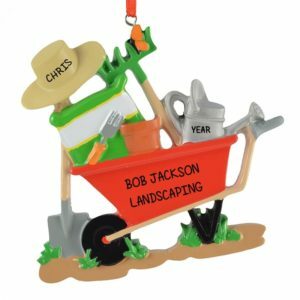 Our Christmas ornaments can be used as decorations at the workplace and displayed proudly in your car or home. 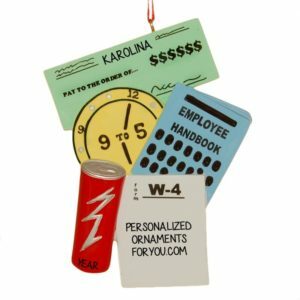 They make excellent stocking stuffers, Secret Santa gifts, and gift tags. 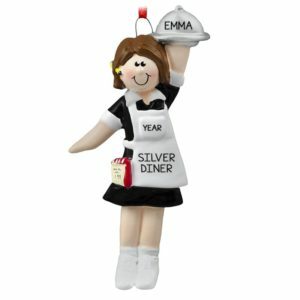 Buy one for all the Baristas in your Cafe! 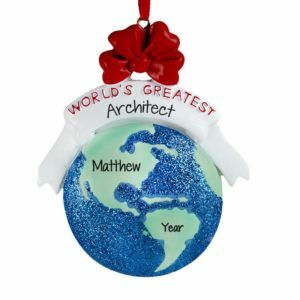 It will make their day!